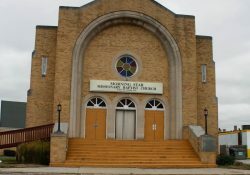 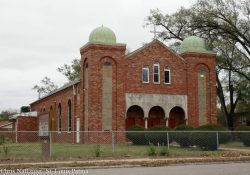 This is formerly a Greek Orthodox Church on State Street in East St. Louis. 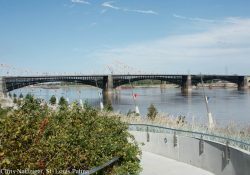 Many people forget that there is a large population of Eastern Europeans in the Metro East, descendants of stockyards workers. 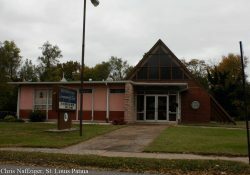 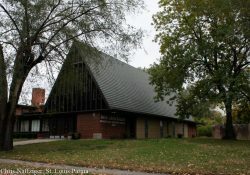 This beautiful, well-maintained church looks like it could fit in Webster Groves. 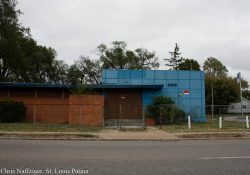 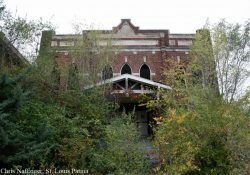 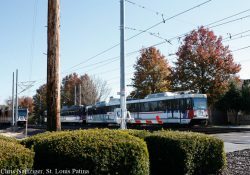 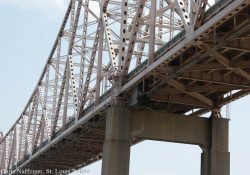 It is actually off of State Street, in far eastern East St. Louis. 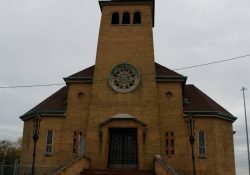 It was a Presbyterian Church, originally.